Is it ‘Coloradoan’ or ‘Coloradan?’ This Debate Never Gets Solved. This issue came up again over the weekend. 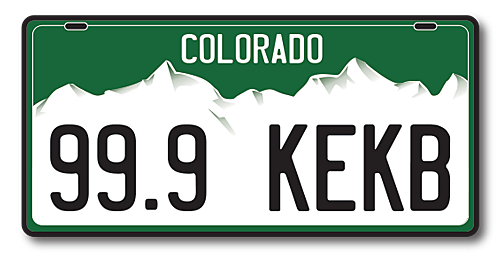 If you are from here, are you a 'Coloradoan' or a 'Coloradan?' It might depend on technical you want to get. Let's take a look at some of the rules of the English language concerning this subject. According to the book 'The American Language', written by H.L. Mencken in 1919, there is a particular rule that deals with this, sort of. According to the rules, when you have a name place ends in 'O', you should simply add an 'AN.' That would make it 'Coloradoan.' Just like Idahoan and Chicagoan. But, wait. The difference is the origin of the word Colorado. Unlike Idaho and Chicago, words that derived from Native American languages, Colorado is of Spanish origin. That's where the rules change. In the Spanish language, that rule does not exist. In those cases, such as San Francisco, Mexico, and Puerto Rico, you simply drop the 'O' before adding the 'AN.' That's why it's Mexican and Puerto Rican and thus 'COLORADAN. Not Coloradoan. Plus, I went to yourdictionary.com website and inserted both words. Here's Coloradan. Here's Coloradoan. I am sure this will not end the discussions on this. But, this is what I found out from a 'technical' point of view if you want follow the rules. But, since when did the English language follow any rules?